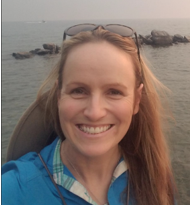 Jenny Connelley has been an active member of MAGIP for over 10 years, participating on the Intermountain GIS Conference Committees of the past five consecutive conferences, taking a leading role in Emergency Services/NG911 and Student outreach and coordination. 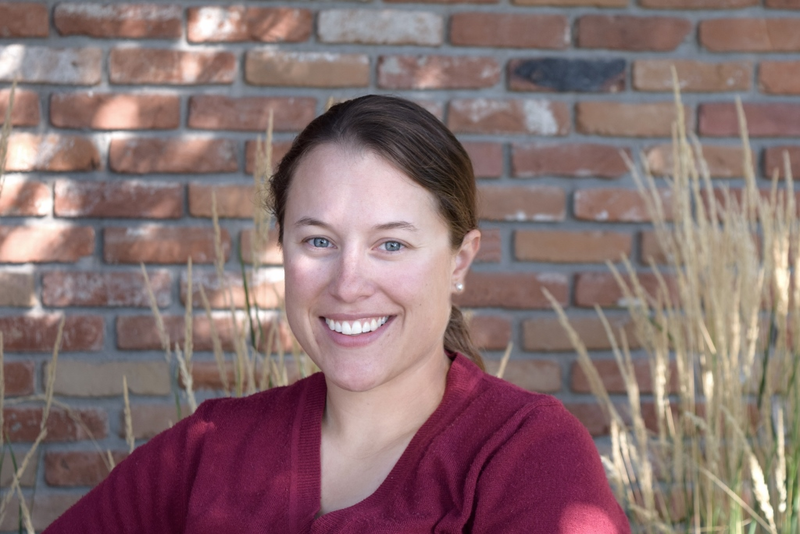 Her broad work at Gallatin County ranges from the interlinking of GIS systems and recorded legal documents, to the implementation of geospatial technologies for E911 and Emergency Services, to field mapping everything from noxious weeds to irrigation infrastructure to residential neighborhoods. Jenny has extensive experience in board leadership serving the past two years as Member-at-Large on the MAGIP Board, as well as other community groups like the Girl Scouts and the American Cancer Society, in addition to her extensive professional administrative experience in private industry, local government, and wildland fire services. Michael Krueger is a GIS Analyst with HDR Engineering based out of Billings and has worked in this capacity for 8 years. At HDR Michael serves on the geospatial services team and helps drive new GIS technologies for power utilities in the Midwest. He acquired his Bachelor of Science in Geography and Environmental Sciences from the University Of North Dakota in 2009. Michael is currently a board member and has been an active member of the MAGIP community for 3 years. In his board role, he serves as a member-at-large and has formally been a Technical Committee member and Membership Subcommittee chair. During his time as Membership Subcommittee chair Michael has helped MAGIP expand its social media presence and lead in the creation of MAGIP’s first Twitter account! Michael also helped plan and coordinate the MAGIP Fall Conference held in Billings in 2016. In addition to MAGIP, he has also undertaken remote volunteer efforts for the GISCorps providing mapping aid in response to global disasters using Humanitarian Open Street Map and Google’s GeoTagX. Michael has enjoyed his time working on the board and would like to expand his role to continue to serve the MAGIP community!! Steven Jay grew up in Western Colorado before moving to Bozeman to attend MSU. Steve received his B.S. in Land Resources and Environmental Science in 2007 before returning briefly to Colorado to work for a hydrologic engineering firm as a GIS tech. After a short stint in Colorado, he returned to MSU to pursue his M.S. in the Land Resources and Environment Science Department studying low elevation hyperspectral imagery classification to detect Leafy Spurge, and graduated in 2010. 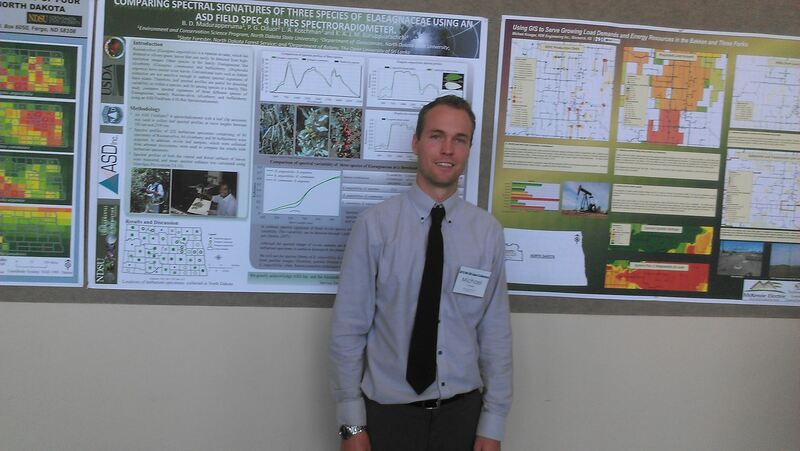 Following his graduation he returned to Colorado to be a seasonal Hydrologic Technician for the U.S. Forest Service. At the end of his seasonal work, Steve then moved to Northern California to work as GIS supervisor for a consulting firm. After learning Northern California was not where he wanted to be, Steve returned to Bozeman and worked for several years as a remote sensing and GIS scientist for the non-profit Yellowstone Ecological Research Center. After moving to Livingston, MT Steve was hired as the GIS Analyst for Park County and the City of Livingston where he currently works. Steve is a stereotypical Montanan and enjoys skiing, fishing, rock climbing and hunting. If he’s not working or in the mountains, Steve can usually be found at the local brewery. Liz Juers has been the GIS Technician at American Prairie Reserve in Bozeman for the past five years. She was introduced to GIS while obtaining a B.A. in Biology from Colgate University. 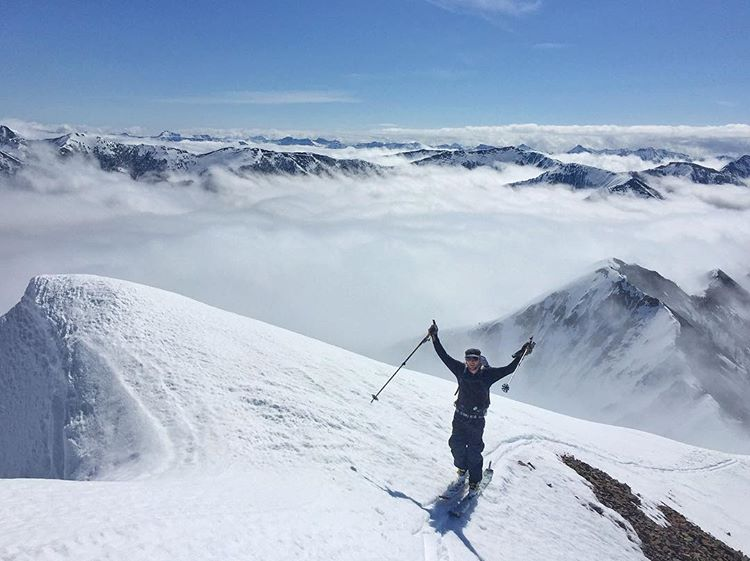 Liz then spent five seasons as a frequent GIS and GPS user doing field work for the Bureau of Land Management in Pinedale, Wyoming as a wildlife biology technician and a range technician. For the past two years Liz served on MAGIP’s membership subcommittee. 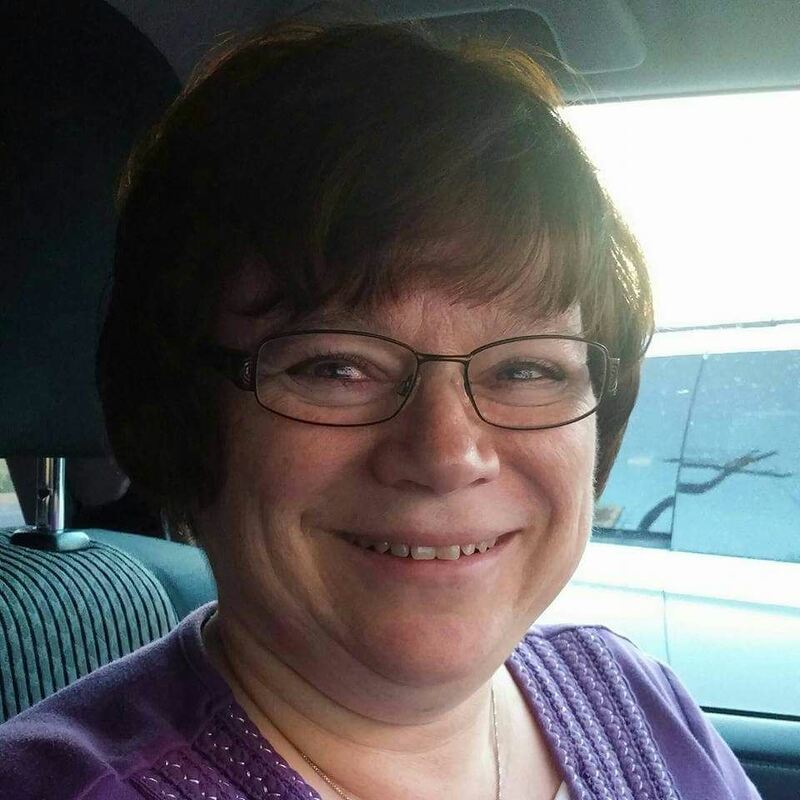 As the lone GIS person in her organization, she has really appreciated MAGIP services, workshops, and events, and would like to help others benefit the way she has. Liz also would bring her experience and perspective from the nonprofit world to the MAGIP board. Away from the computer, she enjoys the typical Montana outdoor activities, especially hiking and fly fishing. Liz lives in Belgrade with her husband and dog Mika. Andrea Stanley is a Geologist at Great West Engineering, Inc. She has worked with GIS since 2000. Her first professional work with GIS involved mapping buried infrastructure in Yellowstone National Park. She now uses GIS for a variety of projects including watershed assessments, municipal and county projects including road inventories and mapping of buried infrastructure, mine planning, and habitat suitability models. She has found MAGIP to be a great community to learn new methods for GIS, collaborate on solutions to common problems, and innovate on new ways to communicate and analyze spatial data. Ballots were sent out to MAGIP members on Wednesday, May 9. Elections will be open until 5 pm on Wednesday, May 23, 2018. If you did not receive your ballot contact MAGIP to have one sent to you.